Last November I wrote that although we no longer celebrate Thanksgiving, thanks to the generosity of our neighbors we don’t miss out on any of the warmth associated with that holiday. After reading that post about this area’s comfort food, cassoulet, friends Sally and Larry suggested making a trip to Castelnaudary to try the dish ourselves in one of the restaurants certified by the Grande Confrérie du Cassoulet as serving the authentic meal. Not wanting to miss out on a tasty lunch nor the chance to explore a neighboring town that was once a stop along the ancient Roman road between Narbonne and Toulouse, we readily accepted their invitation. 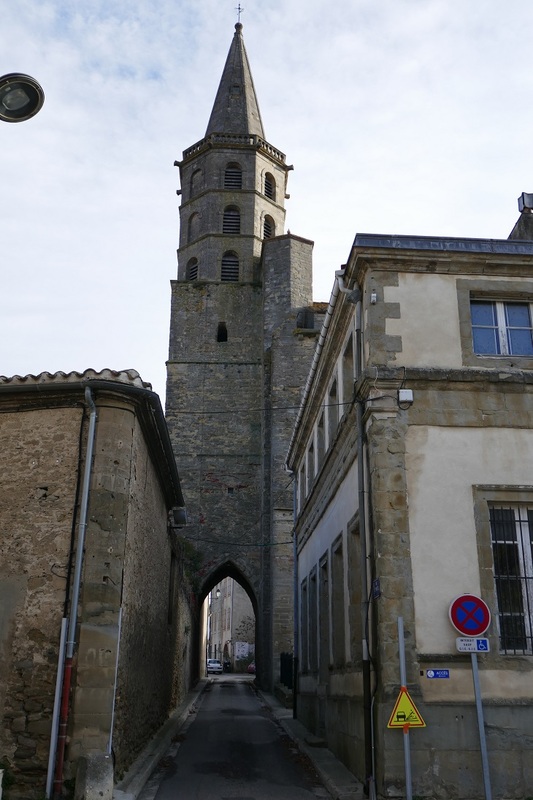 About 40 minutes by car to the west of Carcassonne (or 20 minutes on the 1 euro train) is Castelnaudary that was first officially mentioned in 1118 when its namesake “castle” formed the centerpiece for a growing town. Within the town walls the Gothic-style church of St. Michael was built in the 13th century with a bell tower 50 meters high (164 feet) that can be seen from miles around because of its hilltop location. Benefiting from that same elevation high above the town we walked over to the one remaining windmill from the 17th century that was still grinding wheat into flour until 1921. The building has since been restored and even the internal machinery can still carry on the work that was once done by 31 other mills now converted to houses or simply demolished. 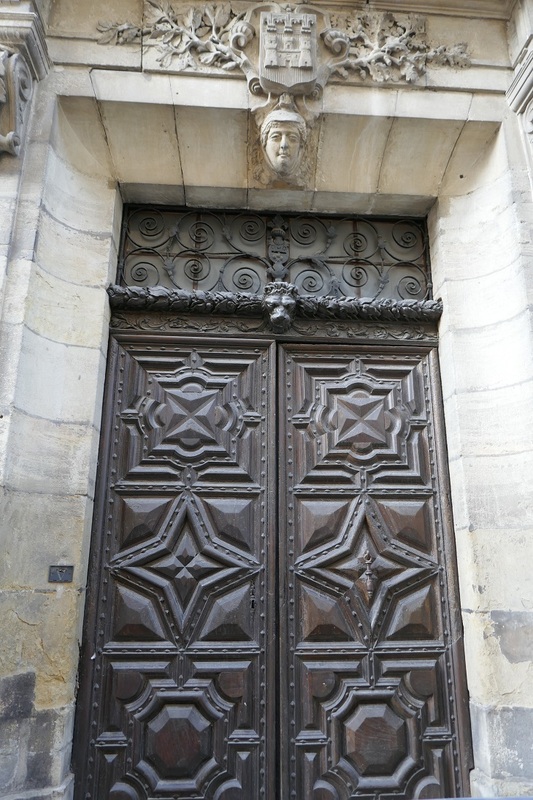 Our journey was literally downhill from there with our first stop being in front of the 17th century mansion known as the Hôtel Latapie that includes the town’s coat of arms in the elaborate decorations above the front door. Further down that same street, which changes its name twice along the way, we found La Chapelle Notre-Dame de la Pitié (the Chapel of our Lady of Mercy) that had been constructed outside the safety of the town’s walls in the 16th century but was still standing 200 years later when panels of carved, gilded wood were added to the interior walls. Around the corner from there we saw where Catherine de Medici left her mark by having a courthouse, called the Présidial, built in 1554. 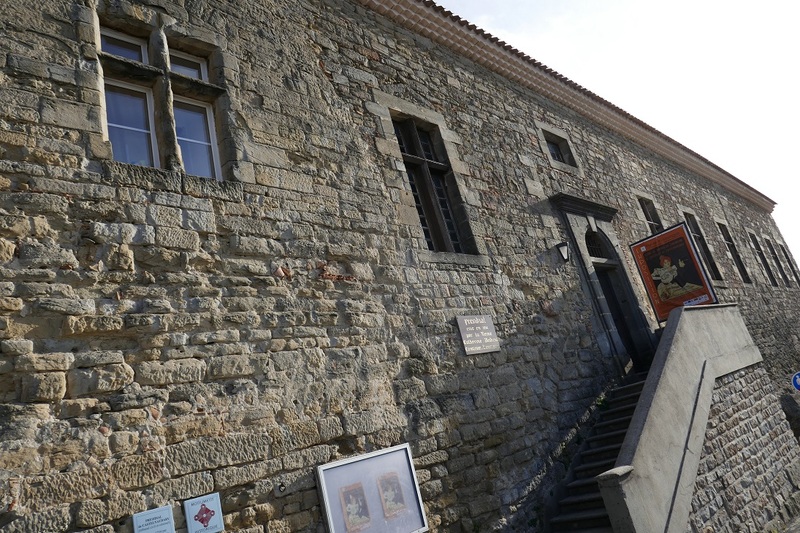 It is still in use today as both a school and as a museum and exhibition center. Arriving back down at ground level we walked along part of the Grand Basin of the Canal-du-Midi that was officially opened here in 1681, helping to link the Atlantic Ocean with the Mediterranean Sea. This lake allowed flat bottomed canal boats plenty of space to turn around as well as to be repaired. It’s now home base to several fleets of smaller houseboats that can be rented for a few days of leisure on the canal. After all of that chilly walking uphill and down it was definitely time for a hearty meal and we weren’t disappointed with the Cassoulet Imperial served at the restaurant Hostellerie Etienne. 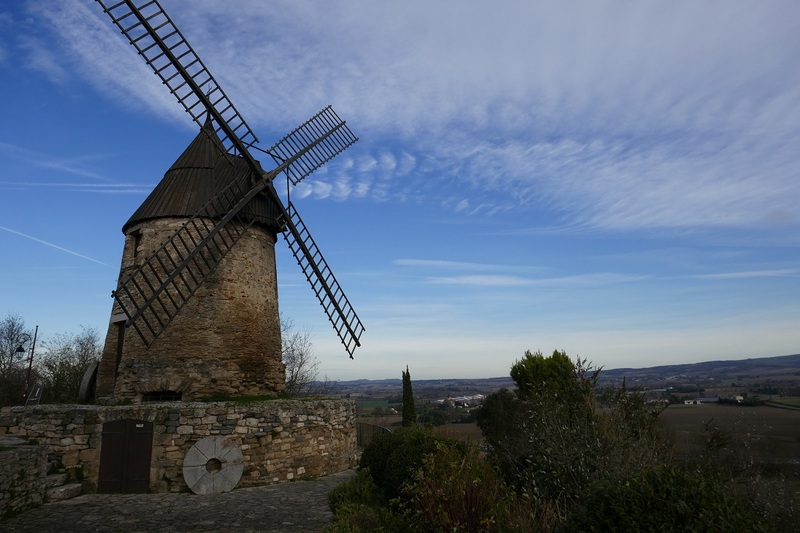 It was well worth the 15-minute drive to the village of Labastide-d’Anjou. That also gave us a handy excuse to visit the nearby pottery of the Not Brothers who make the earthenware bowls that many restaurants, including the one we had just enjoyed, use to serve this local specialty. Yes, of course we now own one of those bowls but I’ll leave it to you to ponder the serving size that Bill selected from 2 people up to 10. 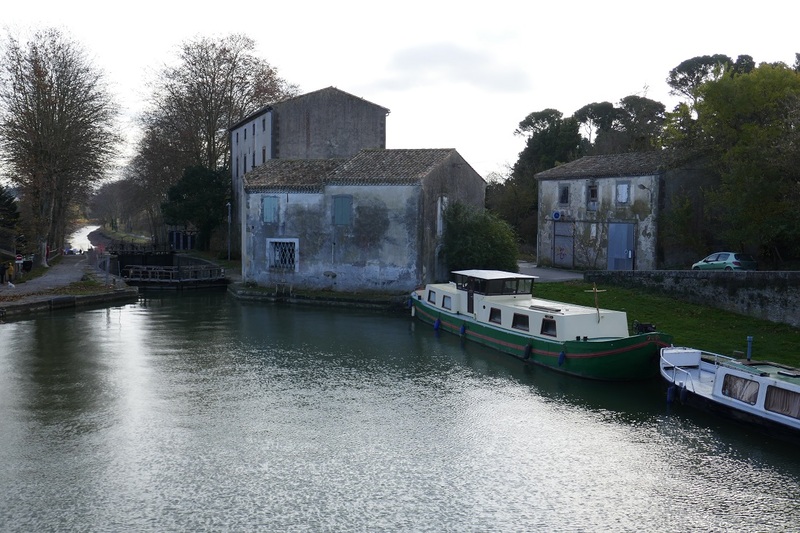 Travel Tip: Although cool fall or winter days are perfect for savoring a big helping of cassoulet, the canal that runs through the area has a big influence on the opening days and times of shops, restaurants, and museums. The waterway is generally open from the middle of March until the first of November, so consulting the links below could be helpful. 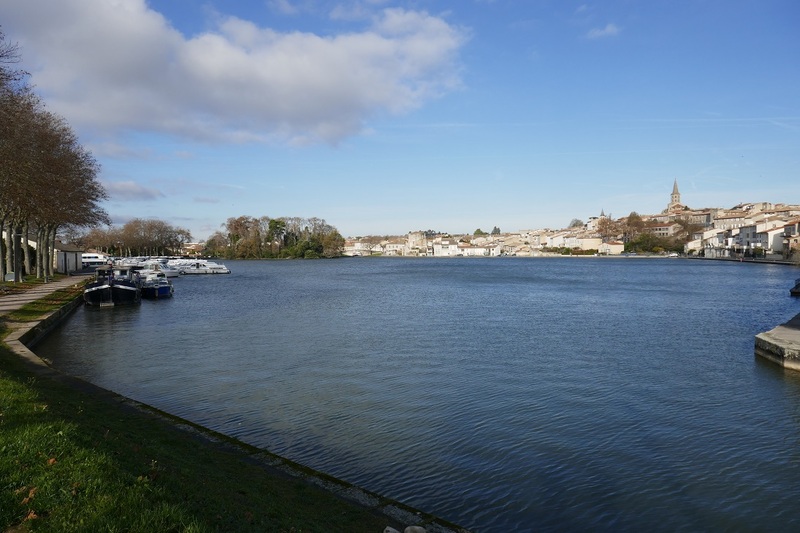 Castelnaudary Tourism: https://www.castelnaudary-tourisme.fr/en/accueil/ On their Menu, click Info/Leaflets to find the pdf of the self-guided walking tour we followed. Hostellerie Etienne: http://www.hostellerieetienne.com/index.php Reservation advised. 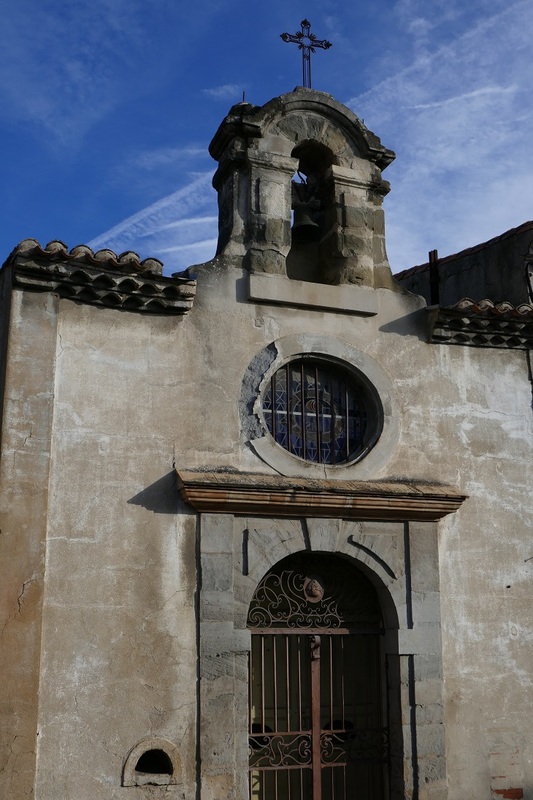 Posted on January 20, 2019, in Life in France, Travel in France & beyond and tagged Americans in Carcassonne, Day trip, Restaurants. Bookmark the permalink. 2 Comments. I am sure Bill purchased the banquet size pottery bowl! Definitely Bill would go for the large 10 people size! Sounds like a great day trip and I like the canal…very pretty. The menu looked great from what I could interpret.